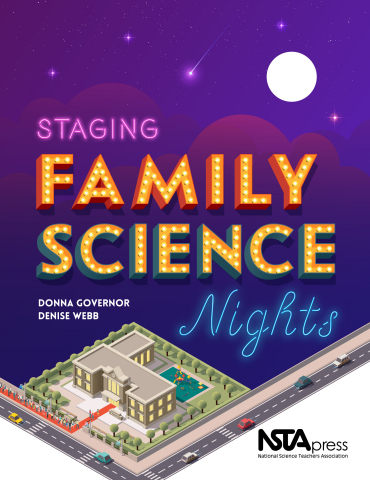 Staging Family Science Nights helps teachers at all grade levels create informal learning environments that are fun for everyone. Written by teaching pros with years of experience directing science nights, the new NSTA Press book guides readers from the earliest planning stages to post-production. Topics include funding, supplies, safety, costumes, and snacks.